Tami is the friendly voice you will find on the other side of the telephone, and behind our reservations email address. 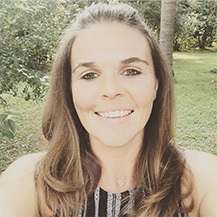 Tami has a passion for making peoples dreams a reality, and she will do her utmost best to ensure your experience with us is more than you expected. With over 10 years’ experience in the hospitality industry, she is ready and waiting to take your call, no matter what type of question it could be. 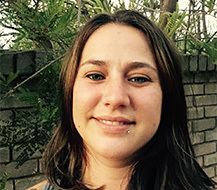 With over 14 years’ experience in the 5 star lodge industry, particularly in marketing, she could not believe her luck with the opportunity arose for her to bring this new and exclusive experience to the visitors of Hoedspruit. Shannon is responsible for all the online marketing and social media, as well as distributing the rates to lodges and tour operators. If you need rates, do not hesitate to get in touch with her, she is only a phone call or an email away.